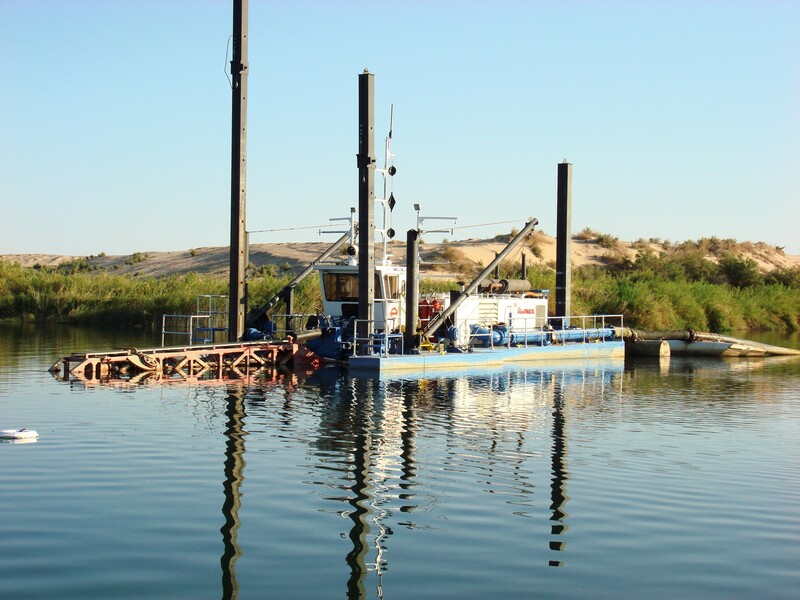 The Series 860SL Swinging Dragon® dredge is a combination swinging ladder-conventional cutter suction dredge and is capable of reaching dredging depths up to 30′ (9.1 m). This durable dredge’s swinging ladder mode enables operation in narrow creeks or channels. Also, the 860SL is ideal for most mining, sand and gravel, reservoir sediment removal, and medium-sized navigational, and waterway maintenance projects. • Additional options available upon request. 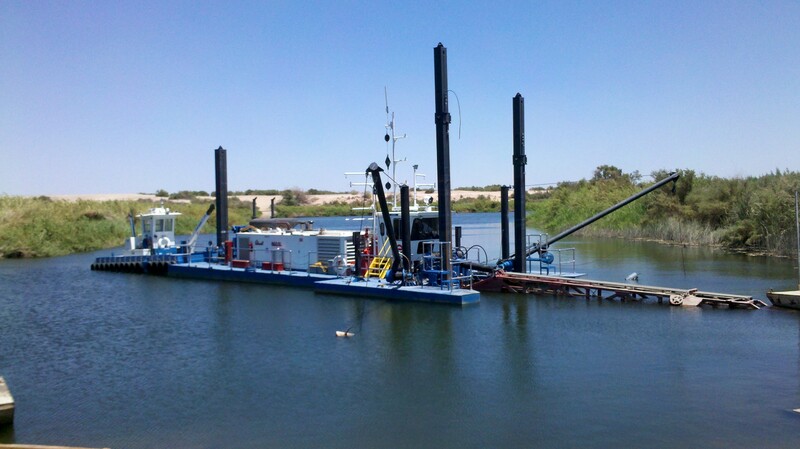 • The portable dredge is easy to assemble with little effort on site. • Fully enclosed machinery provides protection and ample room for routine maintenance. 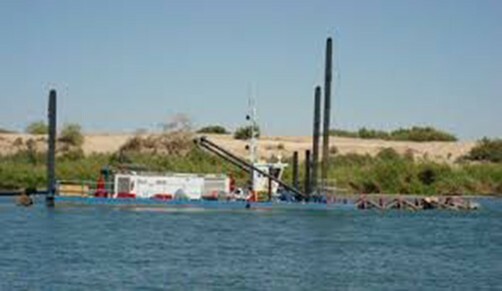 • The conventional dredging mode allows for wider swing widths for optimal precision cut and efficient productivity.